Saturday night's Division Round loss was met with mixed reaction among Cowboys Nation. Some fans, claiming they are the rational ones who hold the Cowboys to a higher standard, believe this might end up being their best chance at a Super Bowl for some time. The young players this roster is built around will only get older and more expensive as the years go by, and 2018 ends with yet another Jason Garrett-led playoff loss. 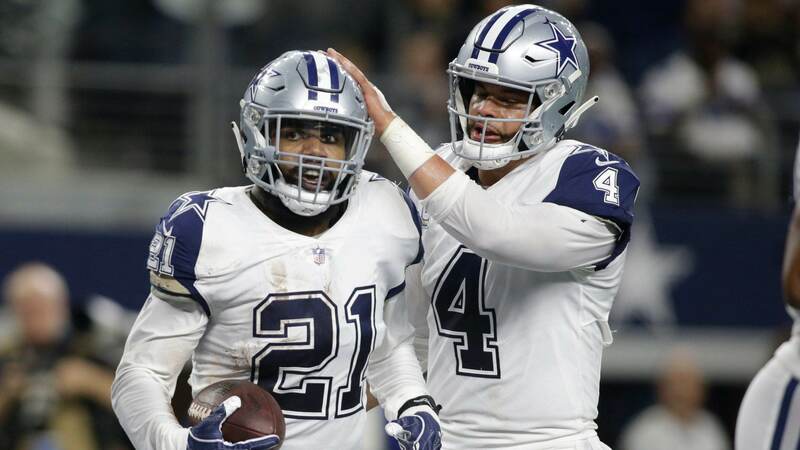 Other fans, claiming they are the rational ones, said that Dallas accomplished a lot this season, climbing back from a 3-5 start to win the NFC East and a home playoff game before losing a competitive game to one of the league's best. This group believes that the Cowboys championship window is as open as it has been in years, with young talent galore on Dallas' roster. Whether this is true, however, hinges on the shoulders of two individuals. One of which, ironically, hasn't even been named yet and the other a source of constant debate among those same segmented fans. Those people, of course, are quarterback Dak Prescott and whoever ends up as the offensive coordinator in 2019. Dak Prescott is a good quarterback. Let's start there. 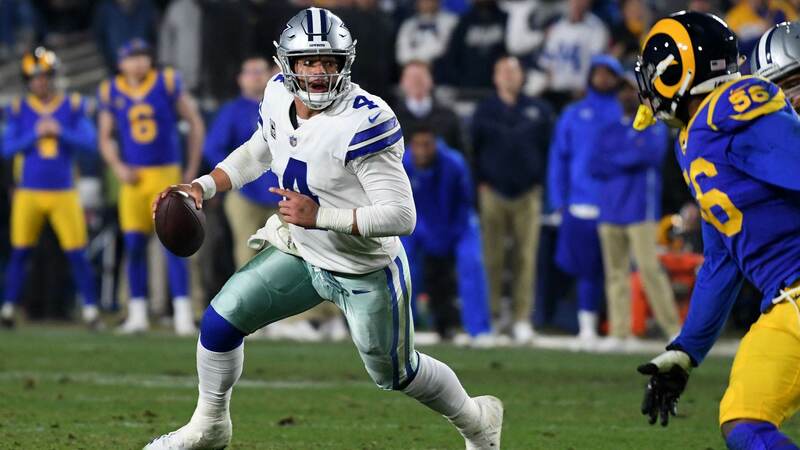 I firmly believe that Dak Prescott did enough during his third season to earn the contract extension he will likely receive from the Cowboys within one of the next two offseasons. Especially once the Cowboys acquired wide receiver Amari Cooper. Clearly, Prescott is far from "perfect" is a passer. 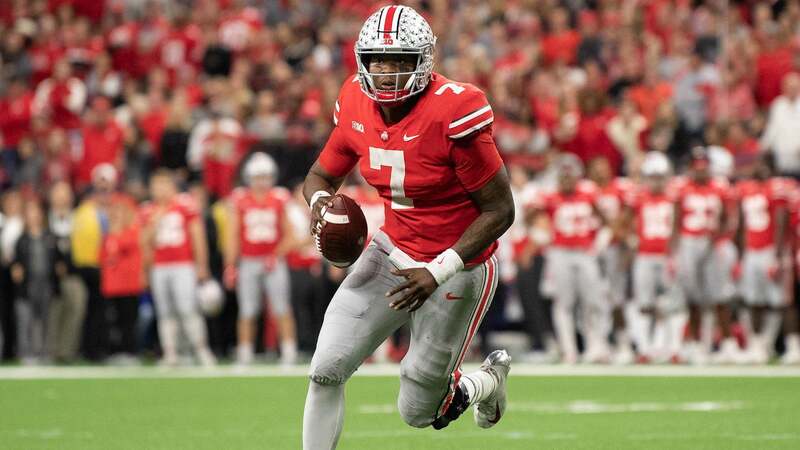 He makes mistakes in decision making, he sails some throws, and he sometimes exhibits inconsistent footwork when the pocket breaks down. But we focus too much on his mistakes while simply glossing over his accomplishments, talents, and upside. Not only is Dak Prescott someone that the team responds to and believes in, but he is also a good football player. Prescott finished the 2018 season 12th in total Expected Points Added, ahead of quarterbacks like Aaron Rodgers, Russell Wilson, Cam Newton, and Baker Mayfield. He's also finished 3rd and 4th in raw QBR during his first two seasons in the NFL respectively. And, despite his slow start to 2018, Dak Prescott ended his third season on the best run of games in terms of QBR he has ever had. Prescott is improving, and this is evident each week. He played more comfortably in the pocket over the last 6 games of the season, panicking less, taking fewer dumb sacks, and abandoning his technique fewer and fewer. And, while he doesn't run as often as many would like, the times Prescott does carry the ball often change drives and games. And while I despise "QB Wins" as a determining statistic, the fact remains that bad quarterbacks don't win at the rate Dak Prescott does. Three straight winning seasons has been rare in Dallas over the last 15 years, and Prescott orchestrated this his first three seasons as a starter. Though very different than the old cliche, this appears more accurate by the season. The final four teams remaining in the NFL are each top 5 in passing DVOA, while not a single one has a top 10 defense by DVOA. Neither the Chiefs nor the Rams have had a good run defense at all this season, but stopping the run doesn't matter as much as stopping the pass most weeks in today's NFL. I know this sounds absurd after the Cowboys run defense got abused by Los Angeles, but the numbers often bear this out. The Cowboys have to do everything in their power to aid Dak Prescott and the passing offense this offseason. They need to draft another pass catcher, preferably with their second round pick. 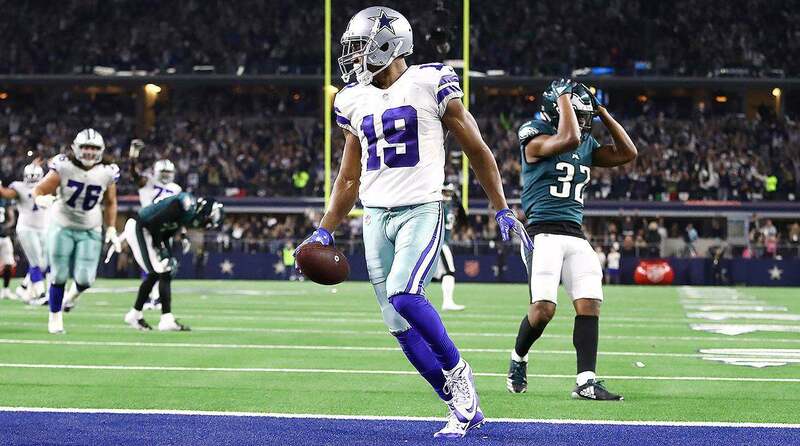 They need to continue to improve the chemistry between Prescott, Amari Cooper and Michael Gallup. And, maybe most importantly, they need to hire an offensive coordinator who can maximize this passing game. Scott Linehan simply is not the answer. And if the Cowboys are going to make the most out of whatever title window they may have, the offensive play caller will be the most critical man in the building going forward. Unfortunately, latest reports point to Linehan returning in 2019.